M3E’s expertise focuses on the civil branch of the environmental engineering providing advanced and ad-hoc numerical modelling tools to support decision-making processes. 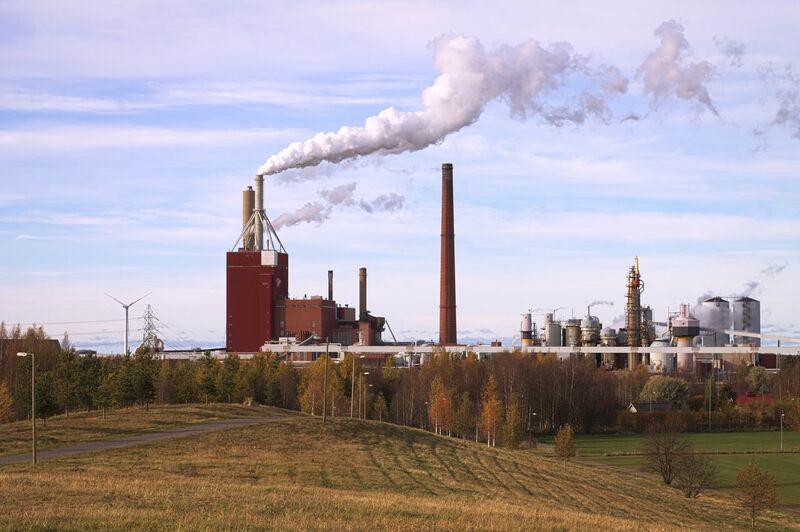 M3E performs simulations of the dispersion of pollutants in the atmosphere using numerical models develop by the American Protection Agency (EPA), which constantly updates the guidelines to improve the effectiveness and prediction of such models. 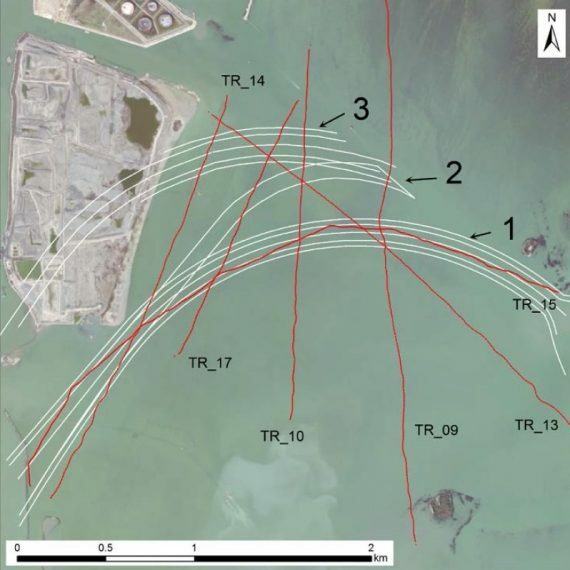 Moreover, the fate and transport of contaminants in aquifer systems are addressed in connection with problems of extraction/storage of fluids from/into underground and depleted reservoirs, transport of NAPL contaminants in multi-aquifer systems, and salt-water intrusion in freshwater porous formations located in coastal areas. M3E supports the management of the water resources and develops systems for the optimum use of the subsurface resources with a pollution control approach to protect and isolate contaminants. M3E is able to provide specific solutions by software customization tailored exclusively for the Clients’ needs, being your ideal partner to monitor, support and increase your competitiveness while respecting the environmental law requirements. 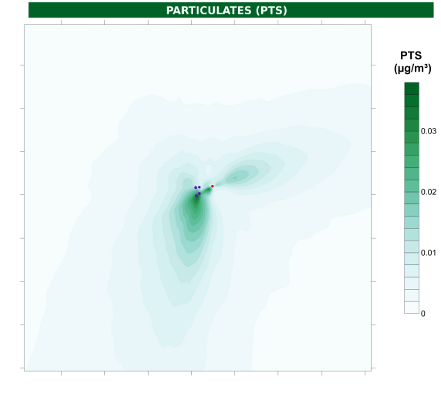 the simulation of the dispersion of pollutants into atmosphere, emitted by punctual (chimneys, etc. ), linear (roads, waterways, etc.) or areal (pools, storage areas, etc.) sources, using the AERMOD, CALPUFF , etc. TRAN3D: 3D code for the simulation of the transport of contaminants in confined multi-aquifers systems.